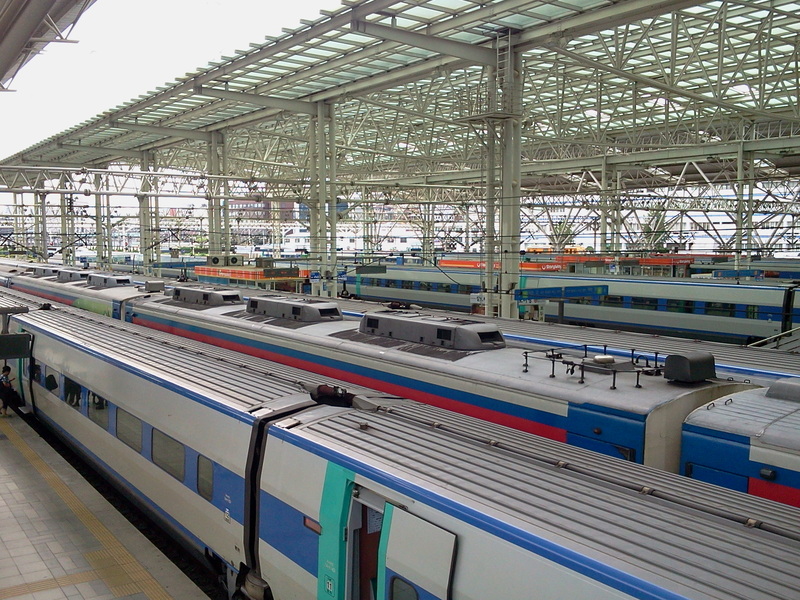 Seoul Station. The transport hub of the city. Published inSeoul Station. The transport hub of the city.